BACK ON THE MARKET! Nicely appointed and well cared for 3 bedroom, 2.5 bathroom townhome in excellent condition and fully furnished. Granite countertops throughout and laminate wood floors were installed a couple years ago. New $3,200 pool heater replaced October, 2016. A new interior paint and TVs replaced two years ago. The stove and washing machine are also newer. The open floor plan is fabulous, with views of the deck and pool from the kitchen, dining and living areas. Step on the deck and enjoy the splash pool, read a book or have a nice meal outside before your day starts, or after a long day at the parks! Exterior features include a tiled roof, paver deck and mature landscaping. The townhome is a short walk to the clubhouse and amenities. 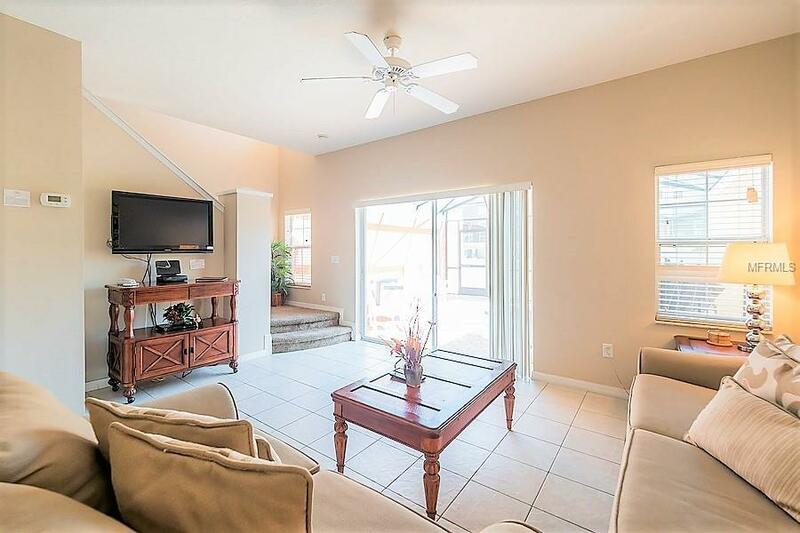 This has been a successful short-term rental property, an easy transition for a new owner as an ideal investment or second home. 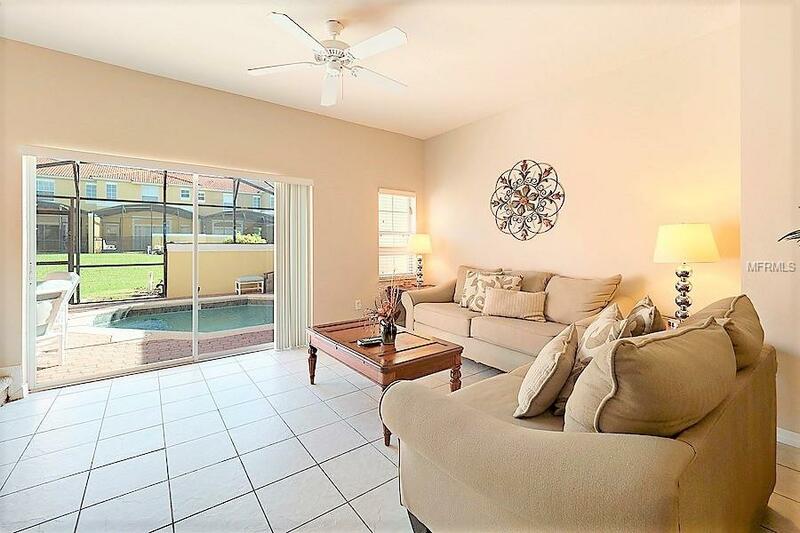 ENCANTADA is a highly sought after, gated resort that includes a large clubhouse, gym, games room, bar/restaurant, business center, 2 heated pools, 2 hot spas, playground, fishing pier, lounge. 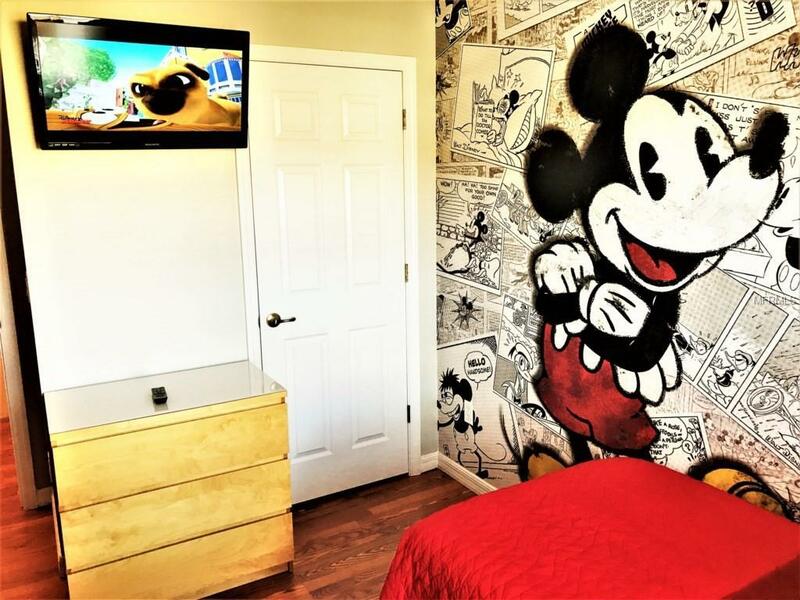 Ideal location and less than 5 miles to Disney, with restaurants and shopping at your doorstep. 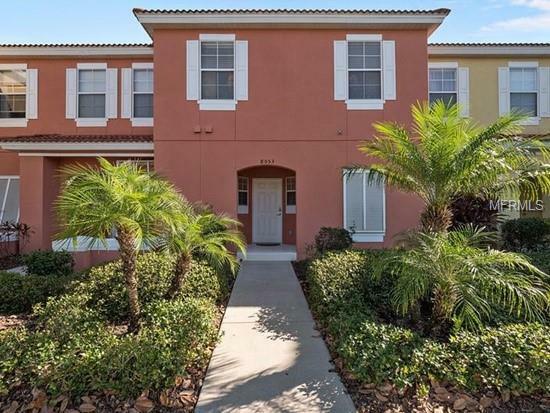 Easy access to the 429, I-4, Osceola Parkway and other major roads. Make an appointment to view today! All room, home and lot size are estimated, exact measurements are the responsibility of buyer or buyer's agent/broker. Pet Restrictions Consult Hoa For Restrictions.